“Whenever I see it, I want to put a bag over my head". Four Oscars. Best Motion Picture at the Golden Globes. $879,532,973 at the global box-office. Rumours about a potential sequel. 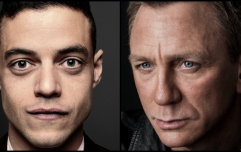 Despite some harsh words from the critics, Bohemian Rhapsody did pretty well for itself as the Freddie Mercury biopic really struck a chord with the public and it's clear to see why. 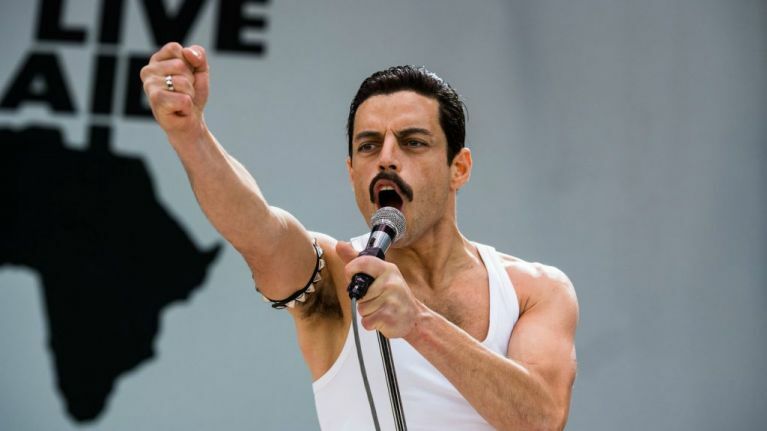 Rami Malek's performance as the iconic singer was excellent and the Live Aid recreation was extremely faithful and immersive, however, there's one scene that didn't get the same amount of attention and diligence as the finale. In fact, the person that edited the film has since said that “whenever I see it, I want to put a bag over my head". Yikes! That simple conversation features no less than 50 cuts in 77 seconds and it has since gone viral. In case you've never seen it before, here's that particular scene in all its glory. John Ottman won an Oscar for his editing work on the the film and during a recent interview with The Washington Post, he was asked about that particular scene. As you may know, the film's original director, Bryan Singer, was replaced midway through the production as Dexter Fletcher took over the directing duties. Ottman believes that the hastily-edited scene was partly because of this directorial change. "It was one of the scenes shot by [Dexter] Fletcher in the post-[Bryan] Singer home stretch. Fletcher mostly picked up Freddie’s relationship moments, along with the origination of 'We Will Rock You' and 'Another One Bites the Dust.' But the story line also got reordered a bit, and dialogue in the original meeting between the band and manager John Reid no longer made sense. So Fletcher shot the one that takes place outside a London pub." The interview notes that "Ottman was under pressure to make the film’s first act move swiftly, but test audiences never got bored and actually wanted more of the band’s early days. So he went back and slowed those scenes down and let them breathe more — but he didn’t have time to do so with that meeting." This being said, Ottman is still pretty embarrassed whenever that particular scene is mentioned to him. "Whenever I see it, I want to put a bag over my head. Because that’s not my aesthetic. If there’s ever an extended version of the film where I can put a couple scenes back, I will recut that scene!," said Ottman. We're sure that he'll be ok. After all, the man did win a fricking Oscar!